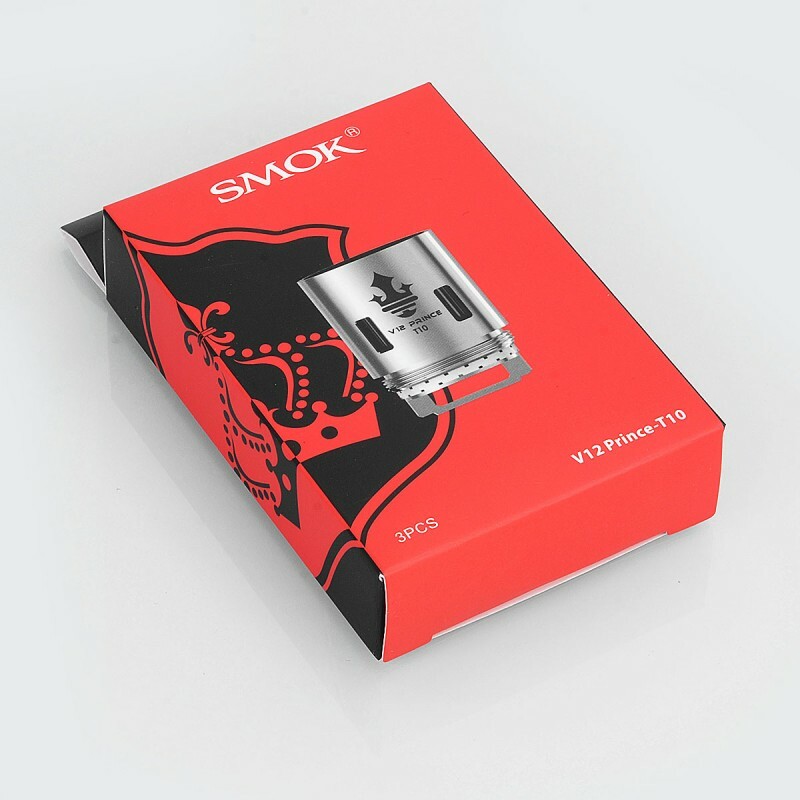 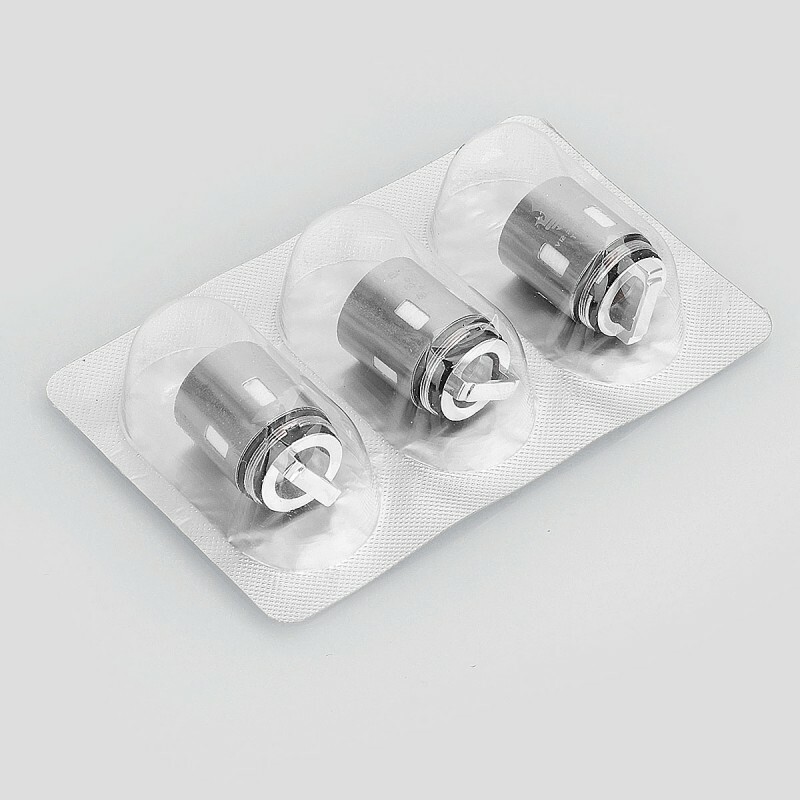 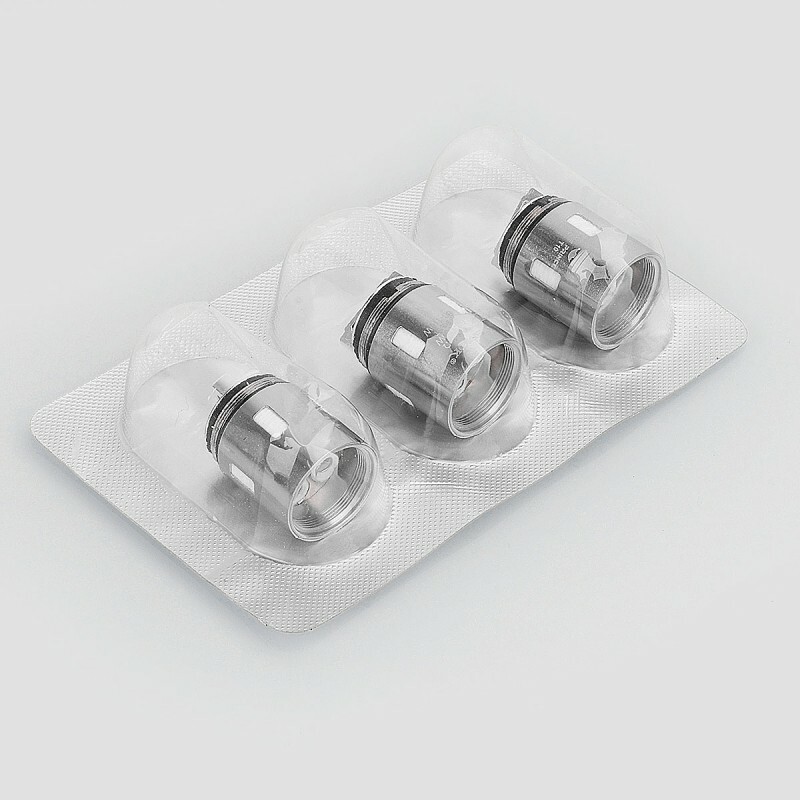 The V12 Prince-T10 coil head is suitable for SMOK TFV12 Prince tank atomizer. 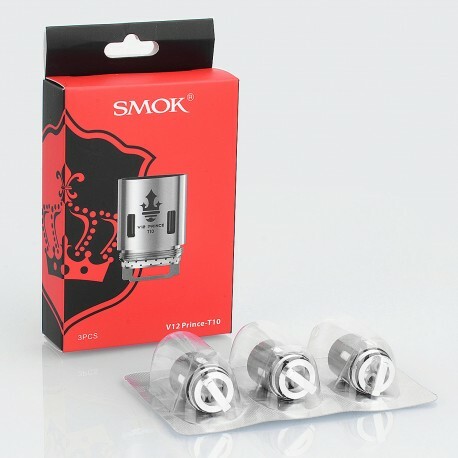 The V12 Prince-T10 core features 0.12 ohm resistance which supports 60~120W power output (best 80~110W). This SMOK TFV12 Prince coil head will bring you massive vapor and rich flavor.